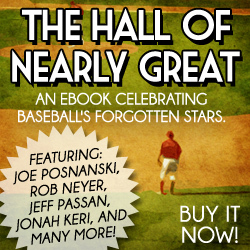 Later this week, the Baseball Bloggers Alliance will announce the winners of the 2011 Walter Johnson Award given to the best pitcher. There are some interesting debates going on for the National League candidates, but if the Boston Chapter of the BBA is representative of the rest of the American League voting, there should be no suspense as to who the AL winner will be. 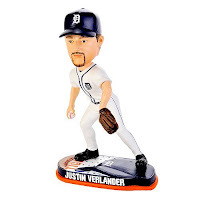 In an unanimous vote, all Boston voting members selected Justin Verlander as the clear winner. And for very good reasons, as I elaborated when I made by ballot public. On Thursday the BBA will likely confirm Verlander as the AL award recipient and I look forward to seeing how the membership voted in what should be a much tighter NL race.